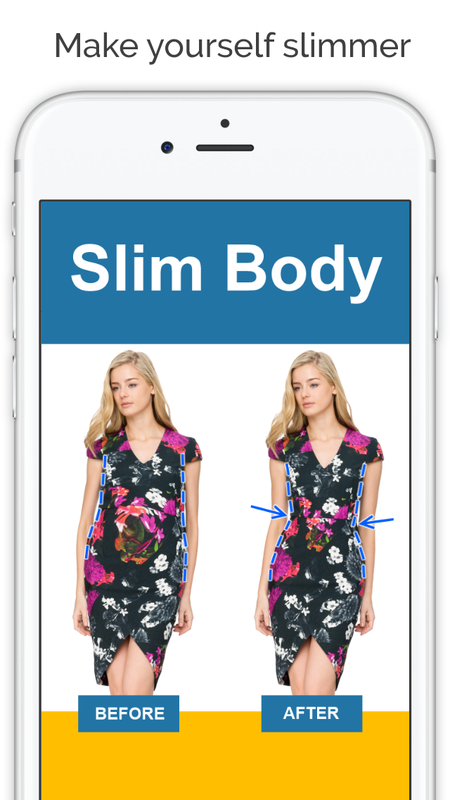 Thin and fat body booth is a powerful tool that allows you to edit your photos and make your body skinny or fat. 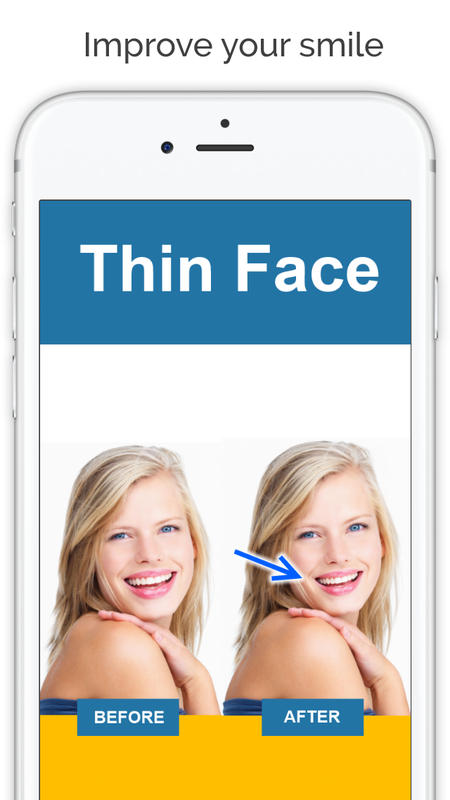 You can tweak multiple parts of your body on the same photo until you are satisfied. 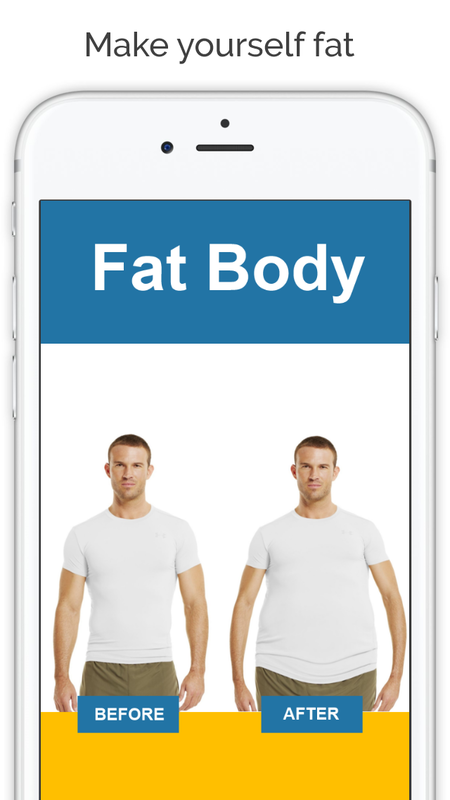 Have a laugh by making your friends fat or skinny too and sharing it around.